Paradise Found! Lae Nani Penthouse Oceanfront Unit 531 THE BEST OF THE BEST! From the moment you walk in you will know you made the best choice! 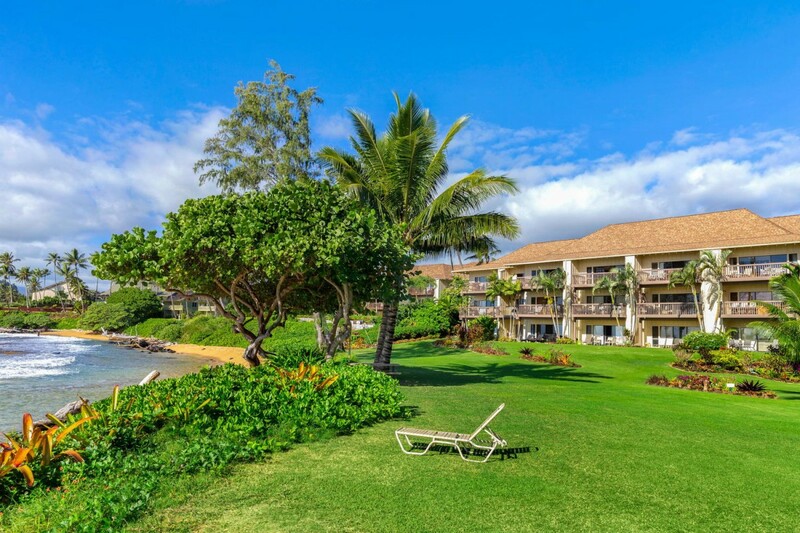 This Penthouse Royal Hawaiian Oceanfront Condo has a Stunning Oceanfront View with watercolor sunrises, whale watching and romantic dinners on the lanai with a priceless 180 degree view of the ocean beyond the lush lawn and manicured tropical landscaping. 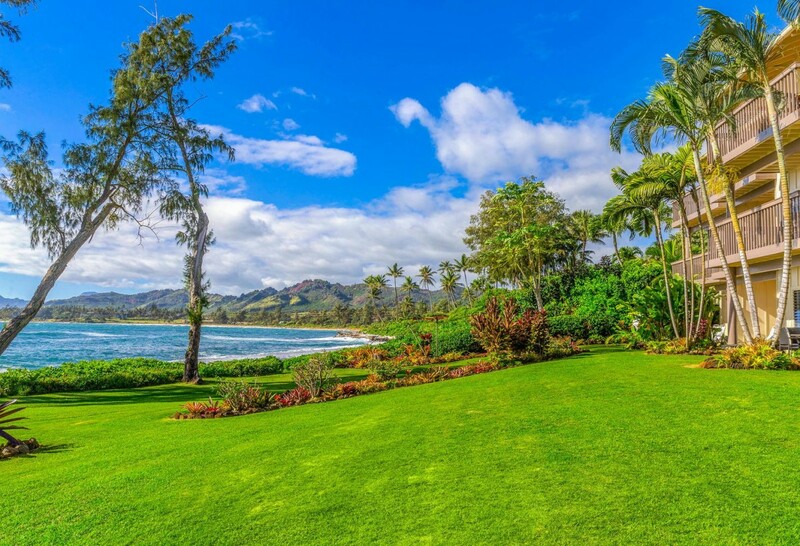 Located on the East Coast of Beautiful Kauai at top-rated Lae Nani Resort, a gated resort with a lush tropical landscaped on 12 acres of well manicured gardens. 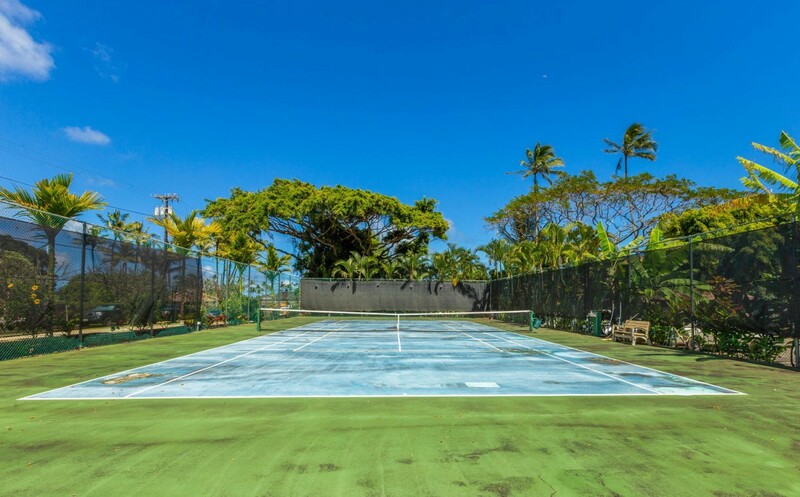 Lae Nani Resort is one of Kauai's most desirable resort condos located on a golden sand beach, a protected ocean pool and a tennis court! 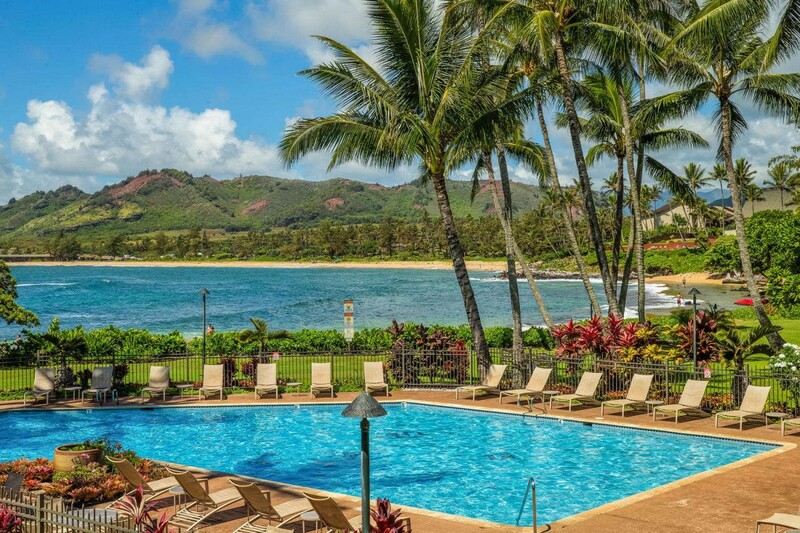 Experience your dream vacation in this Exquisite Royal Hawaiian Oceanfront Condo, the "Jewel" of Lae Nani featuring a heated pool located adjacent to the ocean. 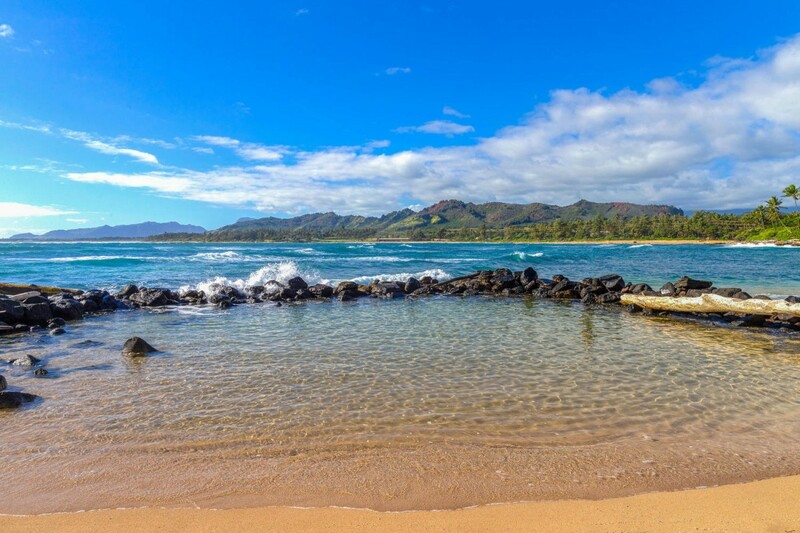 This Ocean front two bedroom, two bathroom condo located on the on the beautiful Coconut Coast of Kauai. is completely upgraded with Brazilian Teak floors, and remodeled Kitchen. There is a king bed in the master suite and 2 twin beds in the second bedroom and 2 bathrooms. This unit comfortably sleeps 4 guests and up to 6 guests with a double size foam fold out. 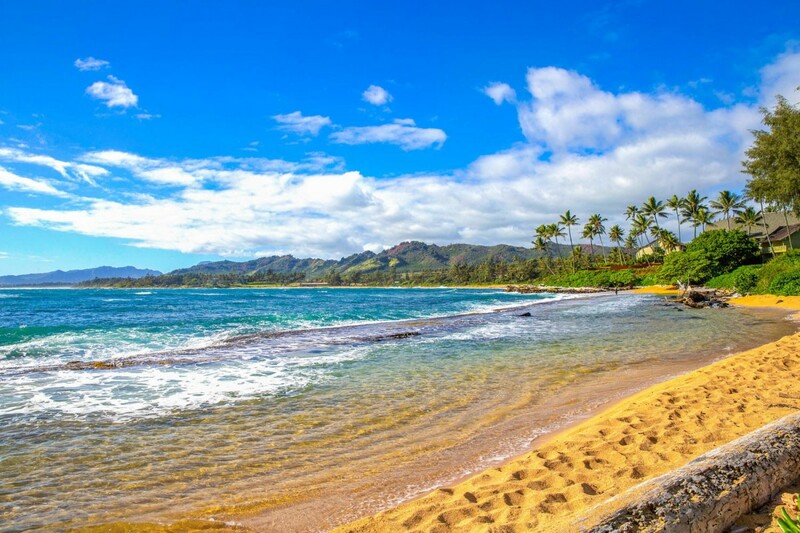 The Resort is located in Historic Kapaa town, a 15 minute drive from the airport and ideally located in Kapaa town on the east coast of Kauai with a Starbucks! a Coffee Bean, Papaya's Organic Natural Health Food Store & Eatery, a Safeway, a Foodland, Tropical Dream Hawaiian Gourmet Ice Cream Parlor, Long's Drug Store, and the most amount of eateries on the island! Coconut Marketplace is an easy stroll down the road wih island shopping. *Base rate plus Hawaii taxes at 14.96%, outclean $225.13, a one time damage protection, admin fee $50. NO resort fee! Beach Chairs, Boogie Boards, Cooler, Pack N Play included! *Base rate plus Hawaii taxes at 14.96%, outclean $225.13, one time damage protection and an admin fee $50.. Please contact me with information regarding Lae Nani Resort 531.